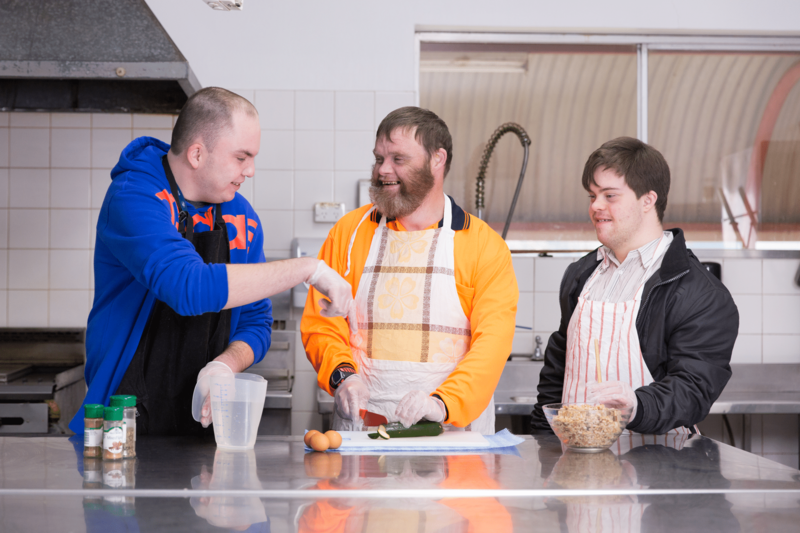 Community Participation aims to assist young people, aged 18 or older, with a disability to develop the skills they need to work toward their goals. We aim to increase their independence and to participate as valued and active members of the community. This program is an alternative to paid employment or further education in the medium or longer term. The Community Participation Program was implemented in 2005 to replace the Adult Training Learning and Support (ALTAS) Program. Massage & physiotherapy – GPSO contract a specialist massage therapist to implement this program at our Centre on a weekly basis to improve circulation, flexibility and muscle tone.